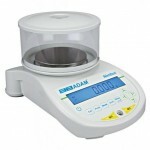 Categories: Balances, Portable, SMALL EQUIPMENT, Top Pan. 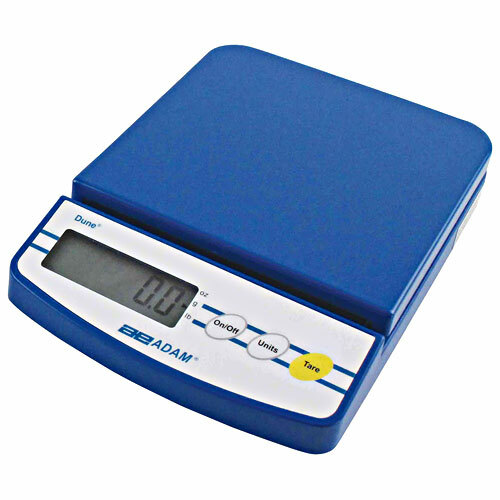 Balances and scales from Adam Equipment meet the application needs of the laboratory, educational, industrial, retail and medical fields. 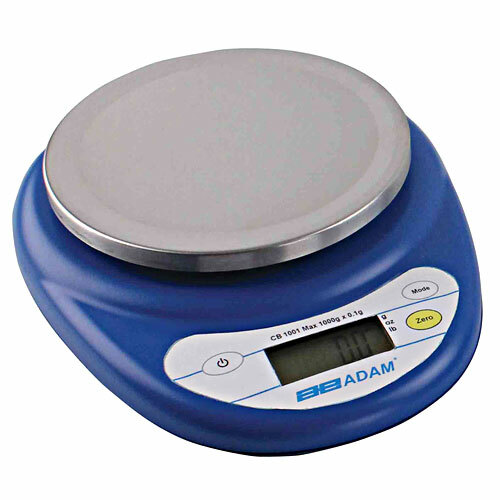 From research analytical balances to compact balances and industrial scales, Adam Equipment has been producing weighing scales, balances and mass measuring equipment for over 40 years. Highland balances have what it takes for lab work, field use, and various education and industrial applications. They feature multiple weighing units, RS-232 and USB interfaces, rechargeable battery pack and AC operation, capacity tracker, adjustable feet and level, lock down and more. 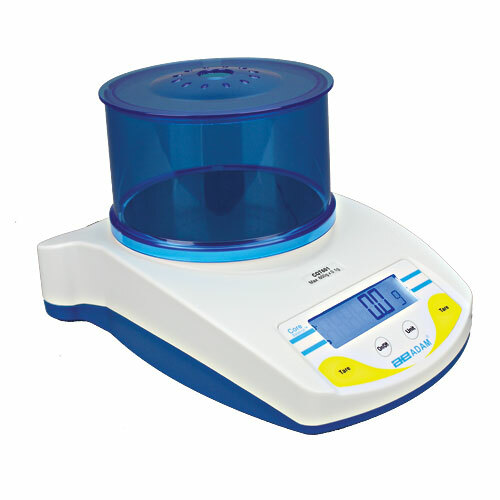 Density and specific gravity determination are easy with the below balance weighing feature, and the removable draft shield eliminates wind disturbances outdoors or in drafty environments. 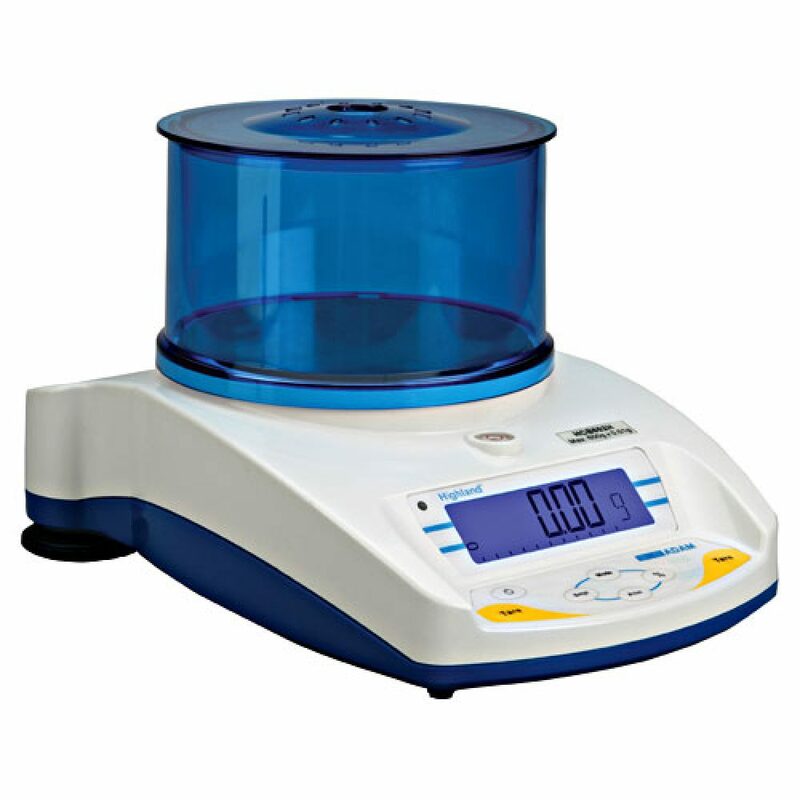 With built in applications for parts counting, percentage weighing and totalization / accumulation, Highland balances are packed full of useful features.